In providing a transparent mortgage advice service, there are no hidden fees to worry about. Our fees for arranging your mortgage will vary between £199 and £500 depending on your individual circumstances, with the average fee being £298 approximately. All fees will be agreed in advance. More and more people are investing in property with buy to let mortgages. With access to the whole of the market let us find you a deal that suits you. Buy to Let mortgages sourced from the whole market including access to those lenders not available direct to the public. Blueprint South West Limited are a company registered in England and Wales. Company Number: 05176438. Registered Office: C/O Kingscott Dix (Acct), Malvern View Business Park, Stella Way, Bishops Cleeve, Cheltenham, Gloucestershire, GL52 7DQ. 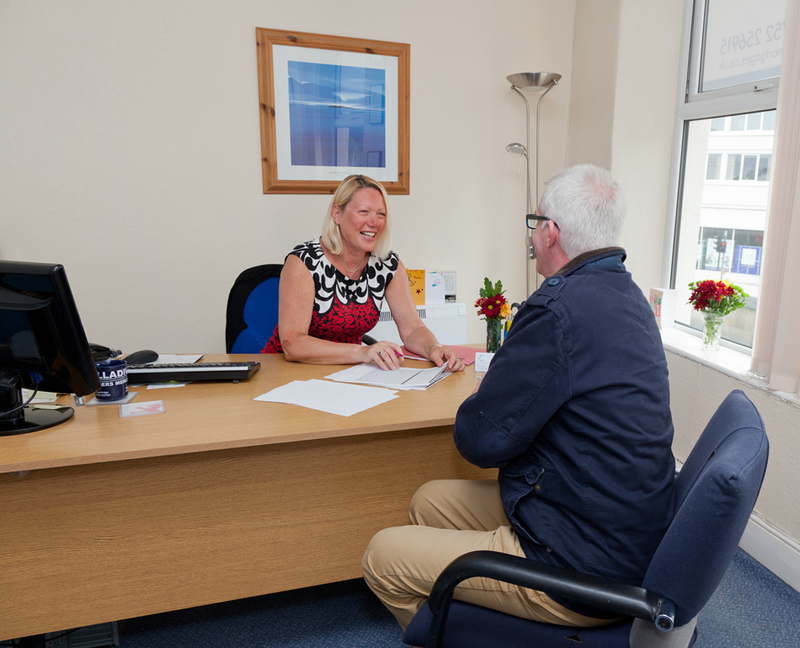 Jan O’Neill Mortgages is a trading style of Blueprint South West Ltd who is an appointed representative of Intrinsic Financial Planning Limited and Intrinsic Mortgage Planning Limited, which are authorised and regulated by the Financial Conduct Authority.